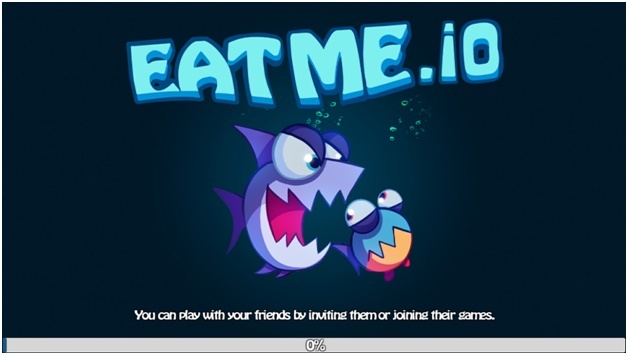 If you are an enthusiastic gamer who enjoys playing battle and adventurous games, you will just love EatMe.io. It is a cool underwater thriller game where you need to battle out with fishes. The game is rich with stunning graphics and exceptional audio effects, both of which make the gaming experience even better. You need to fight with other fishes and then eat them in order to become the ultimate predator in your terrain. EatMe is developed by Junglee games and is available for you to download in App store for iOS as well as Google Play Store for Android. Let’s know more about the game and how entertaining it is in this EatMe review. For those who love to play games on their phone, EatMe is probably the most thrilling game available. The game is just perfect, for passing your time as well as bursting your stress after a full day of work. The whole concept of the game revolves around you eating smaller fishes yet saving your life from the bigger fishes. If you eat the various objects underwater, you will grow bigger in size and advance through the game. The overall graphics is superb everything from the colorful fishes, the underwater objects and the sea looks phenomenal. EatMe is extremely entertaining for people of all age groups. The game has a lot of features apart from the basic gameplay, read more about it below in this detailed EatMe review. There are around 7 different types of fishes to choose from in the game. 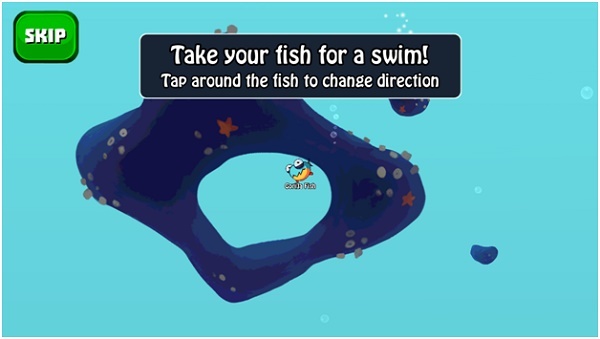 But there is a twist to the choice of fish as at the beginning you will have access to only one fish in the game. Once you start playing with that one fish, you can unlock the other fishes throughout the game. After you have unlocked all the fishes, you can choose any of them while battling with other fishes. You can win trophies in the game by playing in a combat mode. The battle round is of 2 minutes in which you need to eat the smaller fishes and grow big. Playing with your friends can be fun and even more entertaining than playing it alone. If you want to upgrade your fish to a new level, you have to spend your coins or shells for it. An upgrade gives you the ability to improve the speed, splitting distance and a lot of other important skills. Alternatively, you can also change the skin color of your fish and pretend to be a scarier fish to shock the other fishes. Every battle gives you an opportunity to unlock some hidden treasures in the game. All the players who rank from 1 to 10 are given magical fish bowls and tanks. For those who have a rank above 10, they will get gold coins in return. 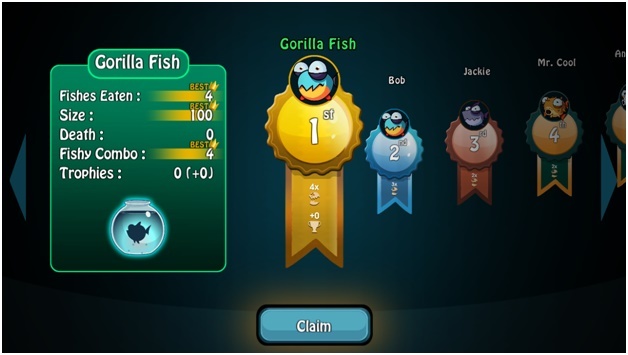 The magical fish bowls allow you to earn gold coins, new fishes and many other useful skills. There are two different ways to unlock the bowl: you can either wait for around 2-8 hours or use your collected shells to unlock it immediately. Playing this game is quite simple, there are no complex rules and you can understand them easily through the step by step guide in this EatMe review. Install the game in your phone and follow through the process to get started quickly. Open the EatMe game by locating its icon on your device. Let the game fully load in the next few seconds. You will have to keep your device connected to the internet while loading the game. 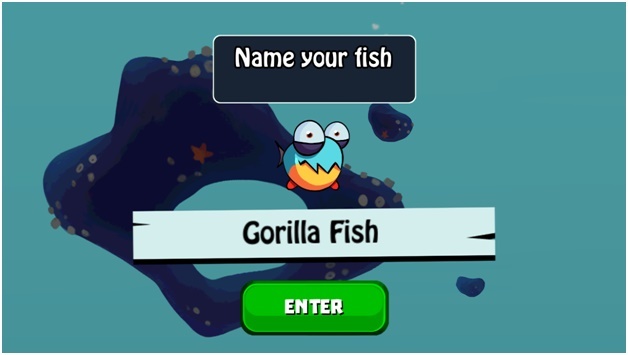 Enter your gaming alias or any name you like when it asks you for the name of the fish. After you give a name to your fish that you are satisfied with, press the ‘Enter’ button below the name field. You now have to choose the type of fish movement you are comfortable with. 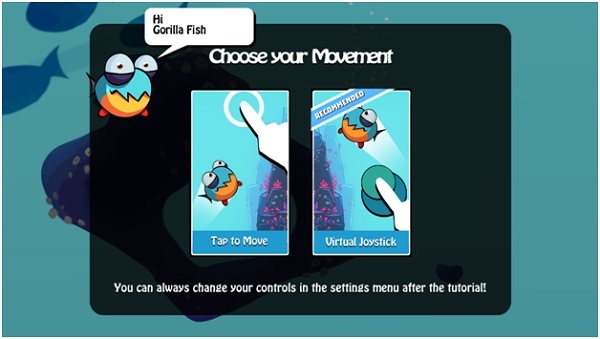 You can either move the fish through a ‘Virtual Joystick’ or use ‘Tap to Move’ to move around. There will be a Virtual Joystick provided for navigation in the former option and you have to move by tapping on screen in the latter option. Verify that you have selected the right option by taking your fish for a free spin. If you are confident about your choice, you can also choose to Skip the steps and begin with the game. You can now start playing the game and just keep two rules in mind: Eat fishes that are smaller than you along with other underwater things to increase in size. Avoid and escape from the bigger fishes that are always hungry to eat you. 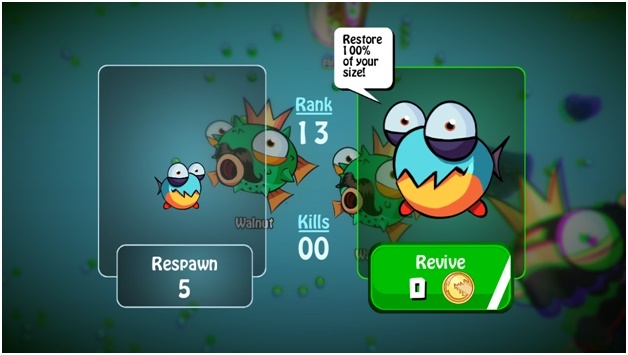 In case a big fish eats you, you have the option of waiting for 5 seconds or simply spend some gold coins and restore your fish to the original size immediately. The game timings are 2 minutes and after that, you are awarded a rank based on your performance. Even the rewards will depend on the rank you have got in the round. In case you have any doubts or queries regarding the game, you can easily get in touch with the support staff of the game. You can also share your EatMe.io review with them as a feedback after playing it. Mail them your queries to support@eatme.io and they will get back to you as soon as they can. Developers of this game request you to only download it through trusted sources like its official site and the App store or Play Store. You can also share your EatMe review on these stores so that others will know how the game is. Gamers who like games involving battle will love EatMe. It is available for free on both iOS as well as Android platforms. What gamers love about the game is that it is free and comes with such beautiful graphics that they are addicted to the game right from the beginning. Download the game now and enjoy it on your smartphones.